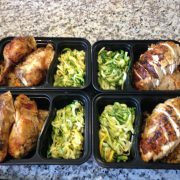 Meal Prep Package – TastyDC | We are here to offer already prepared meals right to your door step. We offer several meal options to meet the needs of our customers. 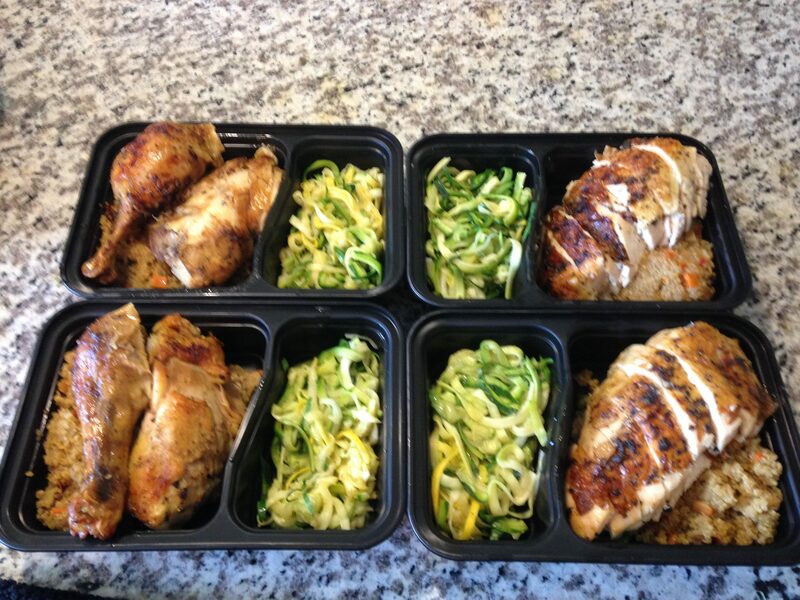 Our goal is to provide healthy already prepared meals. 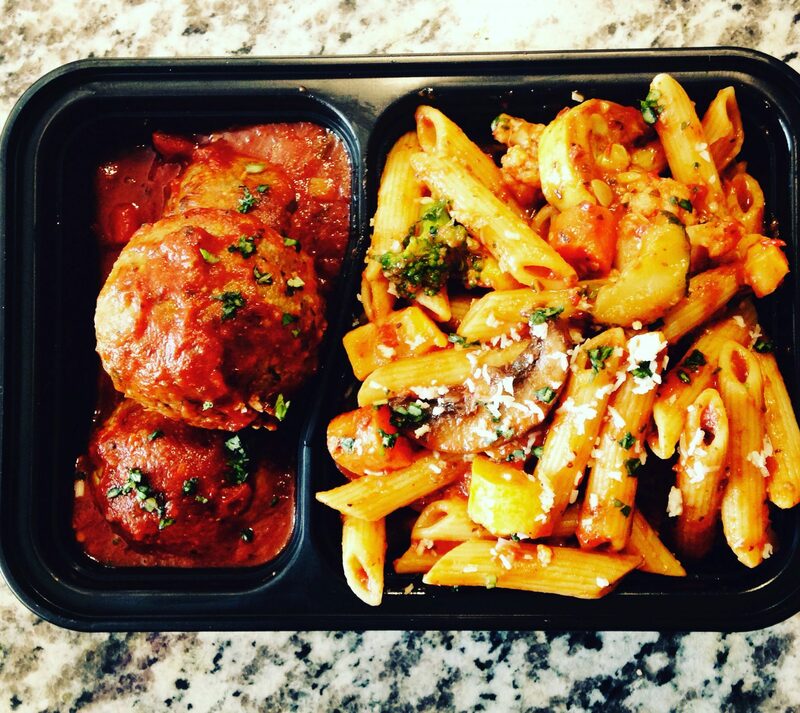 All meals are proportioned, so no need to count calories we do that for you. This will allow our customers to have a flexible lifestyle and eat good food at the same time. Meal plan options are available for lunch and dinner only. Meals are available for for individuals, couples, or families. All orders are placed 1 week in advance and must be processed by Thursday at 11:59 pm EST. 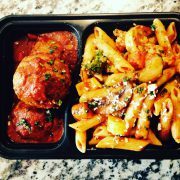 All meals will be made fresh twice a week and ready for pickup on Monday and Wednesday or delivery service is available for an additional fee. Please note, all Delivery/Prep plans must be ordered before 11:59PM EST on the Thursday of the week PRIOR you want the delivery scheduled. We offer several meal options to meet the needs of our customers. 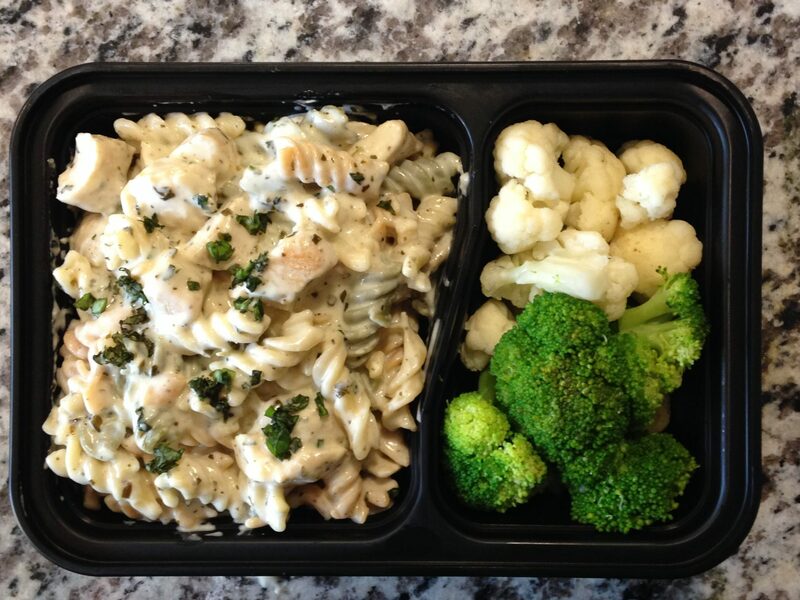 Our goal is to provide healthy already prepared meals to our customers on the go. All meals are proportioned, so no need to count calories we do the counting for you. 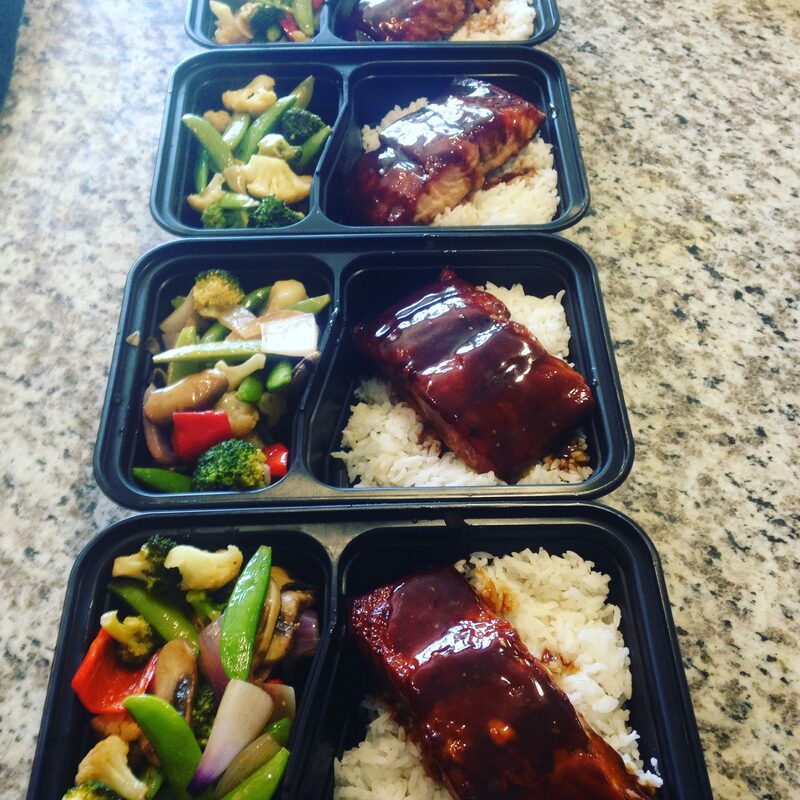 Our meal prep service will allow our customers to have a flexible lifestyle and eat good healthy food at the same time. Meal plan options are available for lunch and dinner only. Meals are available for for individuals, couples, and families. All orders are placed 1 week in advance and must be processed by Thursday at 11:59 pm EST. 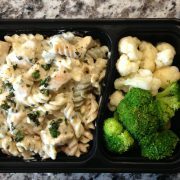 All meals will be made fresh twice a week and ready for pickup on Monday and Wednesday, or delivery service is available for an additional fee.